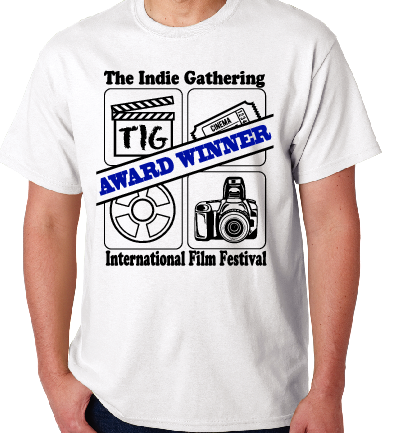 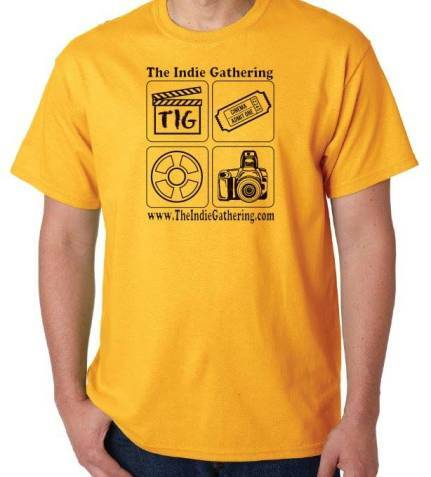 You must be an award winner (past or present) at The Indie Gathering to order this T-shirt! 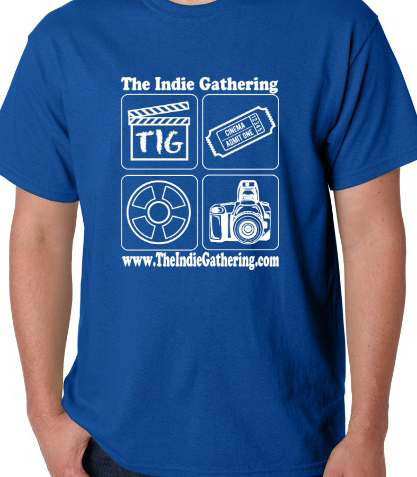 $20 - Med/Lg/XLg $25 - XXLg plus US S&H $3.99. 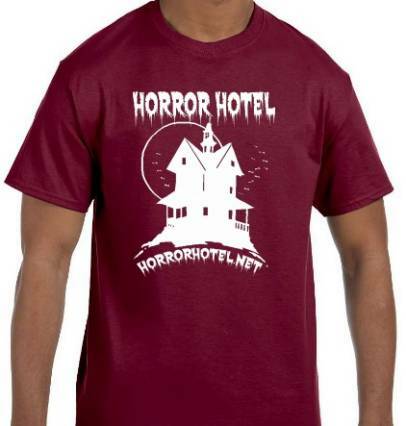 You must email Kristina to get authorization to purchase!